More people in China used mobile payment in 2017 than the previous year, Alibaba's third party online payment service platform Alipay said. 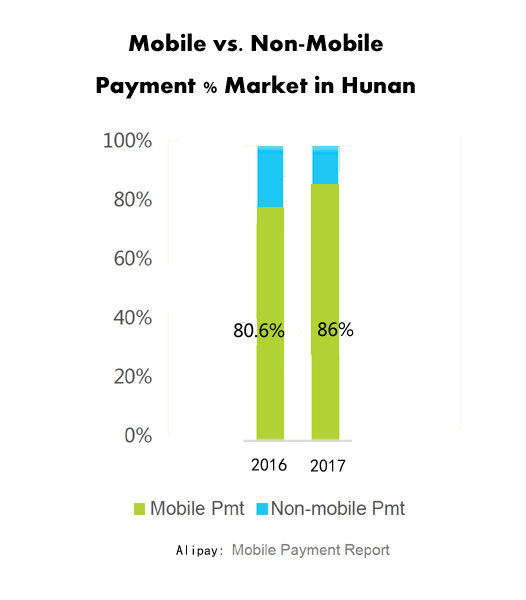 Data show that mobile payment becomes a new habit of Hunanese despite of any other payments. 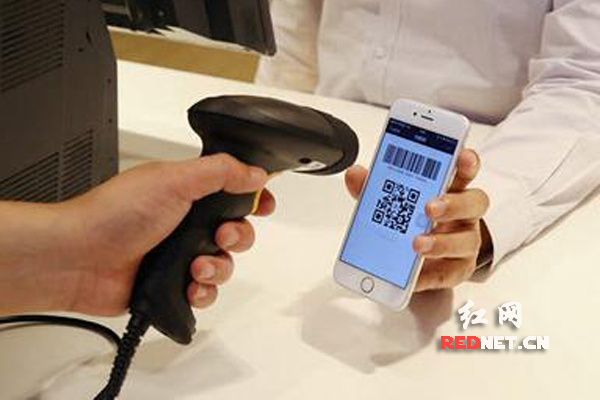 By scanning the codes, mobile paying for almost anything becomes daily necessary for Chinese,with the mobile QR payment codes of Alipay, QR codes for car-sharing and bike-sharing, for retailing businesses,etc. 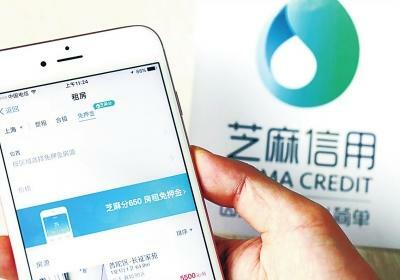 About 86% of Hunan Alipay users paid for goods and services via the platform in 2017, compared with 80.6% of 2016, according to the mobile payment giant's annual report. In 2017,Xiangxi Tujia and Miao Autonomous Prefectures ranked as No.1 of 92% of mobile payment by its Alipay users, followed by Huaihua as No.2 and Hengyang as No.3. 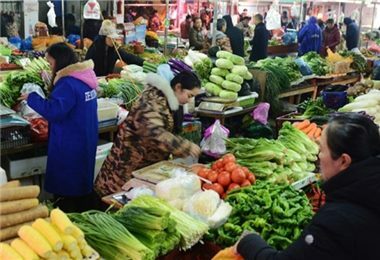 Public service departments of Hunan province opened up platforms which enable Hunanese to pay their fees and services through Alipay payment. 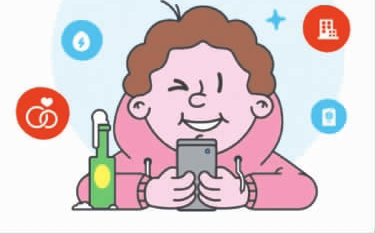 In 2017, the number of Hunan users visiting "Urban Services" by Alipay payments increased 133% comparing to the previous year. 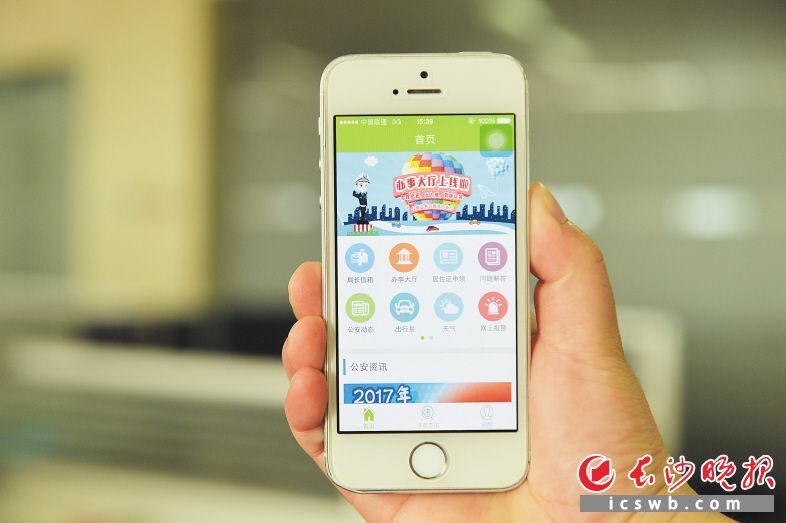 The most popular "Urban services" are the inquiries for social security, traffic violations & penalties and Changsha Human Resource and Social Security. 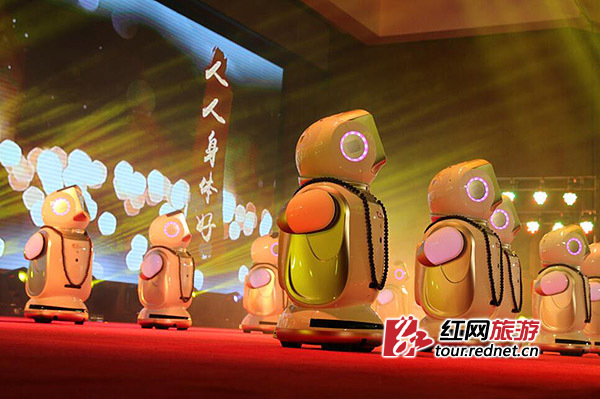 More Hunanese enjoy tourism abroad due to mobile payments.The mobile payments surged to more than 311% of last year's outbound tourism. The favorite overseas destinations are Thailand, Hong Kong and Macau. 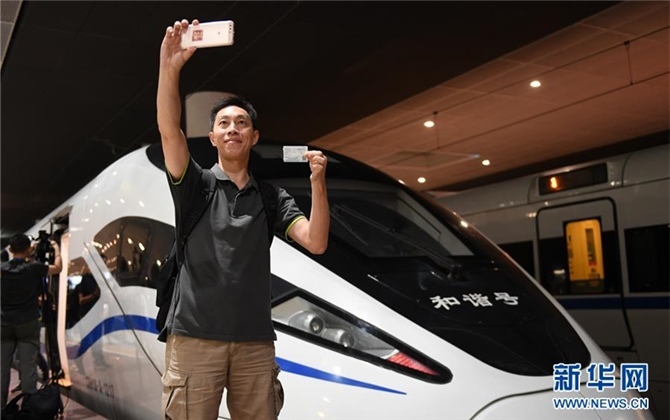 The frequent use of mobile payments enabled about 8 times more users than last year to enjoy services, such as bike-sharing, without having to pay for deposits, and was worth more than 436 million yuan (62 million U.S. dollars) in Hunan last year thanks to good Alipay credit records. Environmental friendly is another benifit of mobile payment for the users. 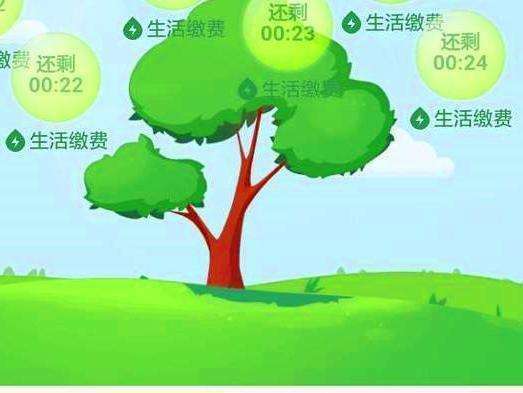 Hunan alipay users paying their fees for tap water, gas and public transportation through mobile payments reduced a total of 43,600 tons of carbon emission, which is equivalent to saving 70 million kilowatt-hours of electricity and planting 250,000 trees for top 17 nationally.